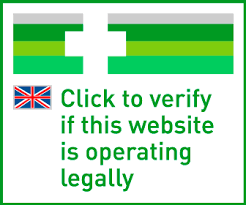 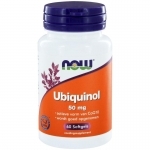 We sell Ubiquinol from many brands. 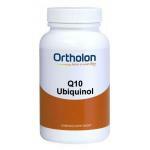 Ubiquinol is a form of Coenzyme Q10 which is more biologically active and better absorbed than normal coenzyme Q10. 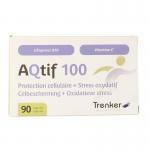 The last years almost all manufacturers make supplements containing Q10, therefor it was our task to only select the best and purest products for our customers. 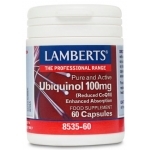 Ubiquinol is often found in joint tissue, kidneys, liver and muscle. 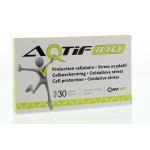 Some people need additional Q10 and our supplements are a good option in supplementing on a daily basis. 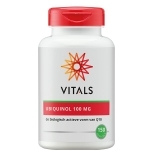 These products are very popular under elderly people because the older body is less proficiant in producing ubuiquinol. 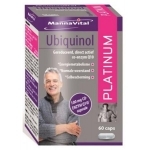 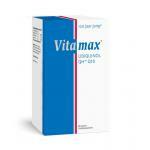 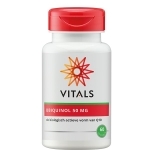 In addition to Ubiquinol we sell many types of vitamins and other supplements, mainly of natural resources. 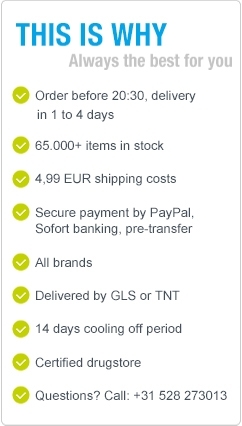 Take a look in our online store and profit from our prices!